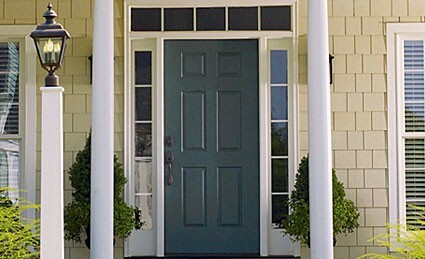 One of the fastest ways to refresh your home exterior is to replace your entry door. Make a big impression with on of the various types and styles of Fiberglass and Steel Entry Doors offered by Advanced Door. Choose a door in a bright hue to add visual energy to the entrance, or choose a soft shade to give the exterior a subtler look. You can transform a dark foyer into one with ample natural light with a door that has a transom or sidelights. 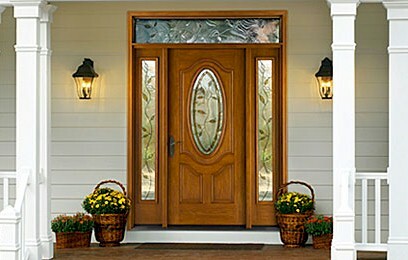 Purchase your new entry door at Advanced Door Specialties for quality, affordable doors. View the various inventory available from these quality entry door manufacturers. 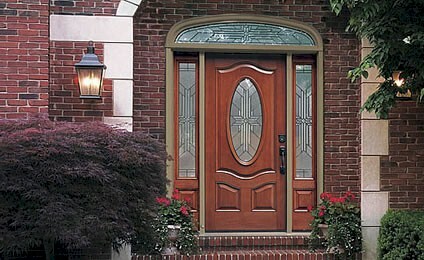 Advanced Door also offers a full line of Replacement Parts, along with service, repair and installation services. Contact Advanced Door to purchase, or for additional product information.